﻿We serve residential and small commercial customers in Linn and Benton Counties with professional painting, lawn care and landscape maintenance services. We strive to provide you with high quality workmanship and are committed to your complete satisfaction. We are licensed, bonded, and insured. 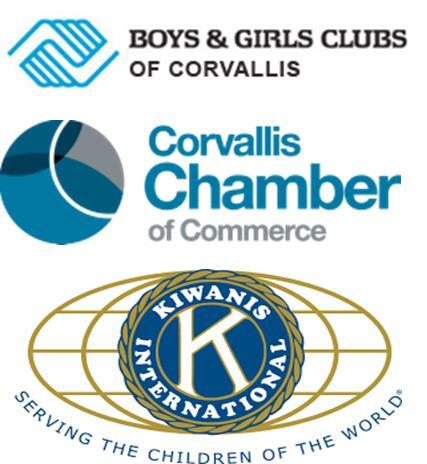 Bullfrog Landscape is a proud sponsor of the Boys and Girls Club of Corvallis and a member of the Kiwanis of Corvallis and Corvallis Chamber of Commerce. Copyright 2019 Bullfrog Landscape. All rights reserved.